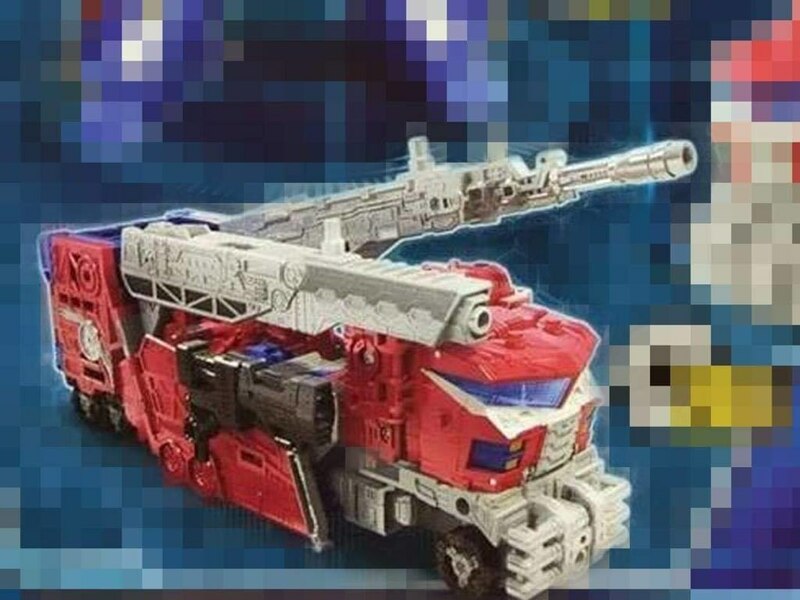 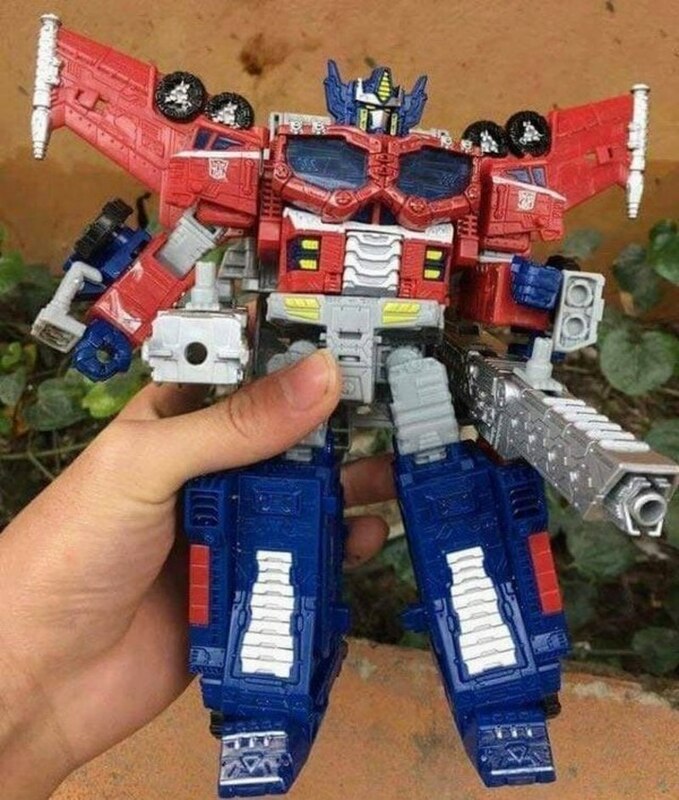 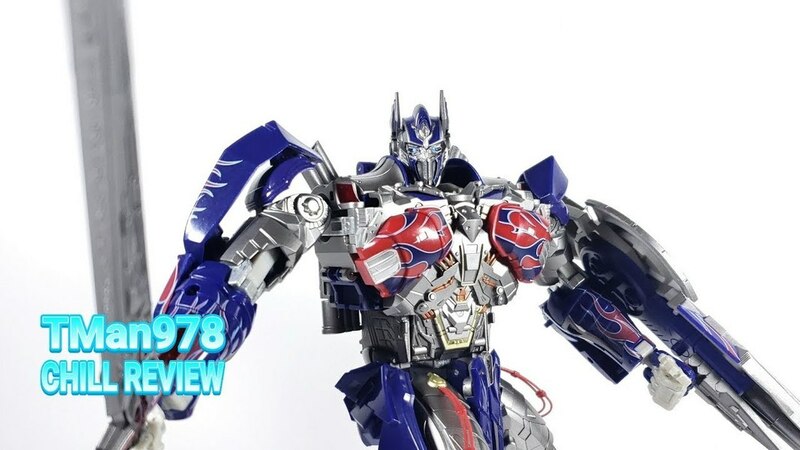 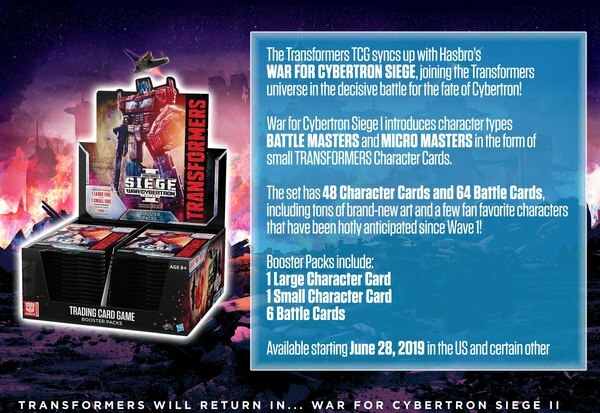 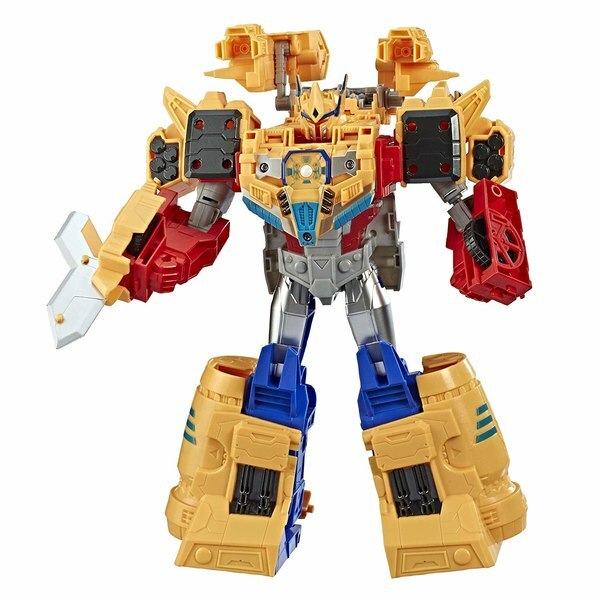 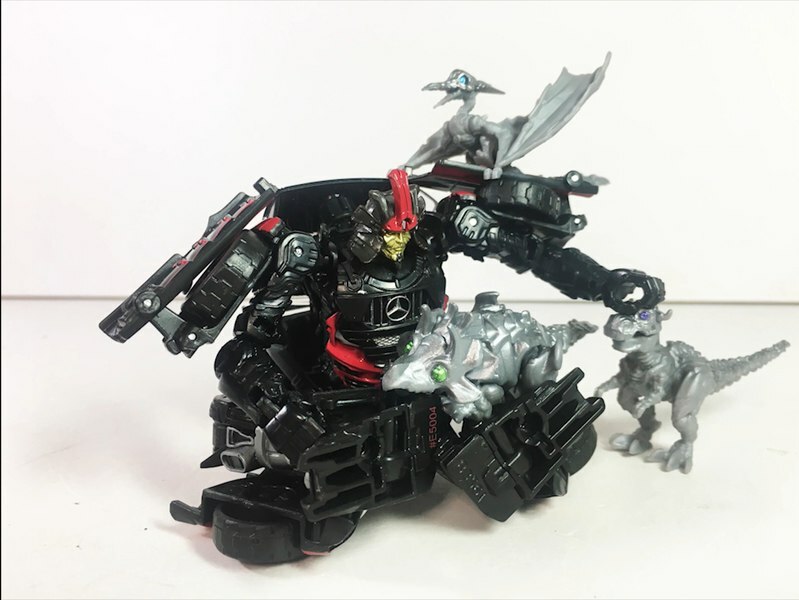 It didn't take long for the Transformers War For Cybertron SIEGE Leader Class Optiums Prime truck mode to be leaked as well. 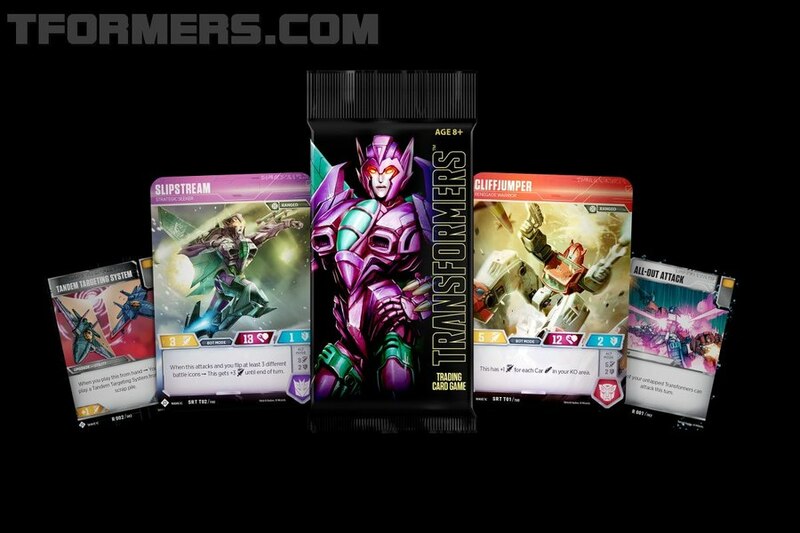 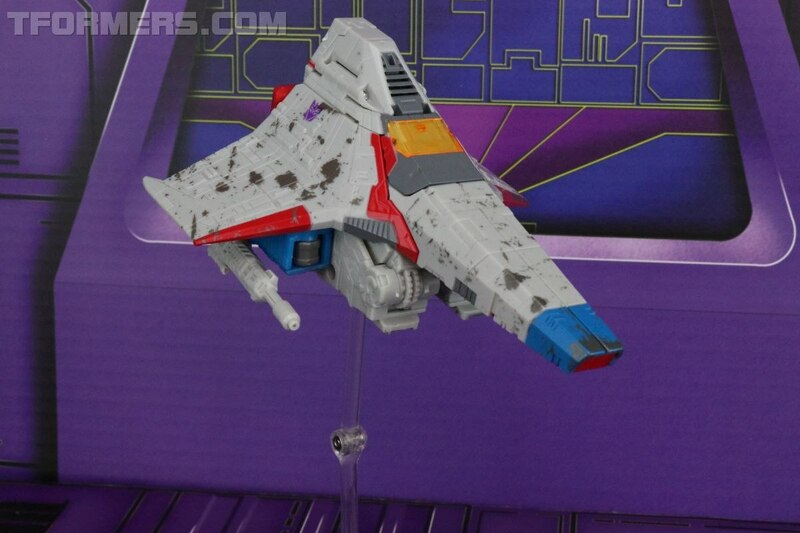 Thanks to the TransFans group we have our first look at the Galaxy Force inspired figure. 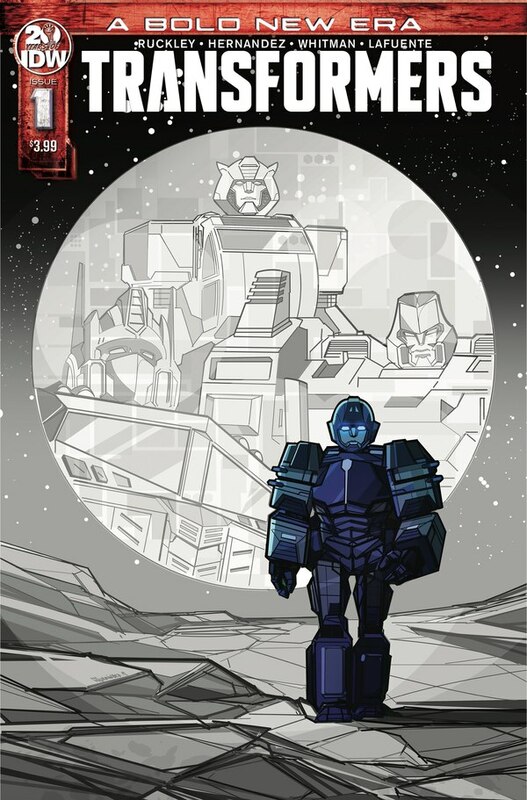 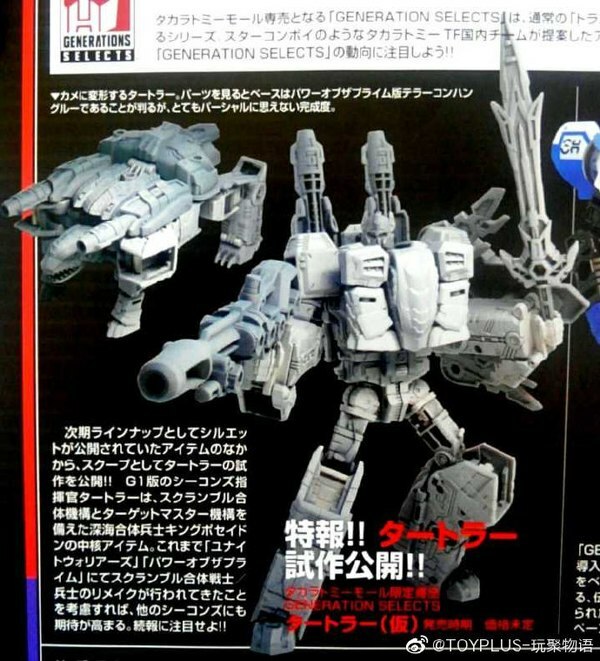 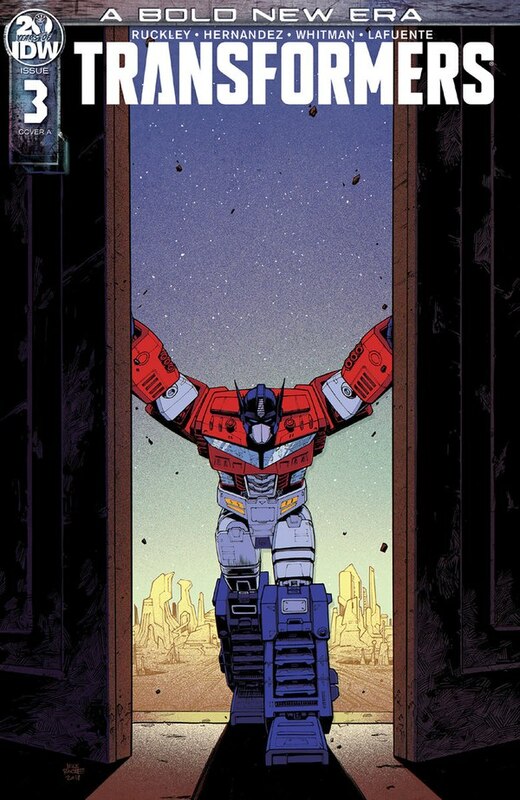 The good news is this is not a retool of the Ultra Magnus, or will have another series alt mode as he does. 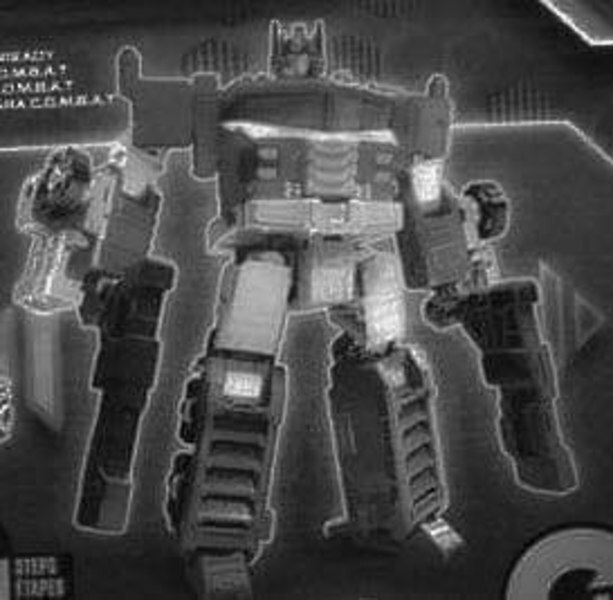 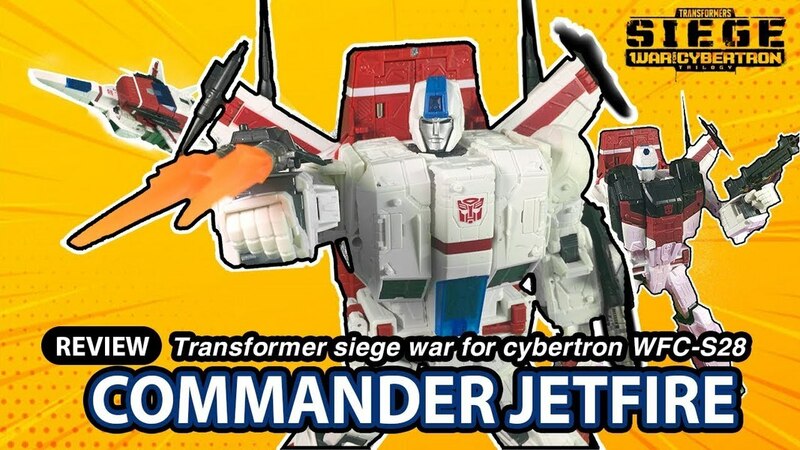 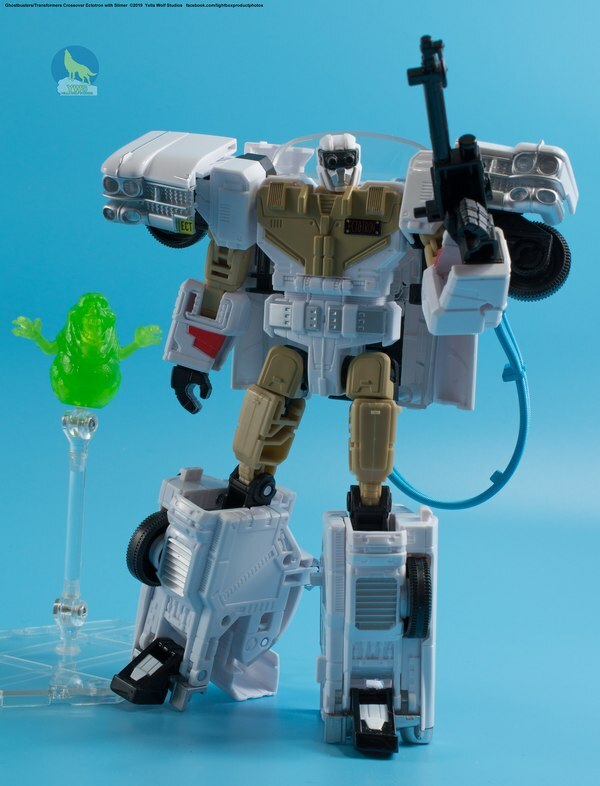 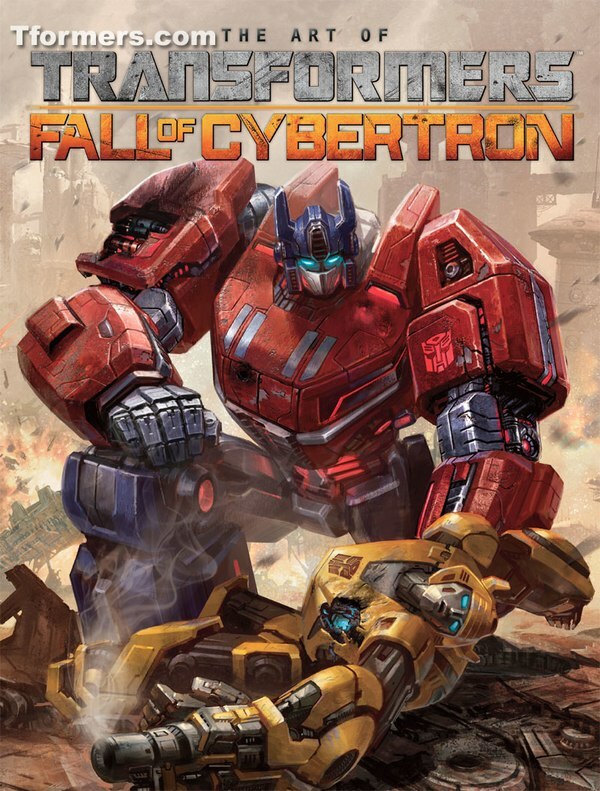 Thankfully, the Leader class toy will include the complimentary Cybertronian firetruck mode that we saw in the Galaxy Force / Cybertron series that began in 2004. 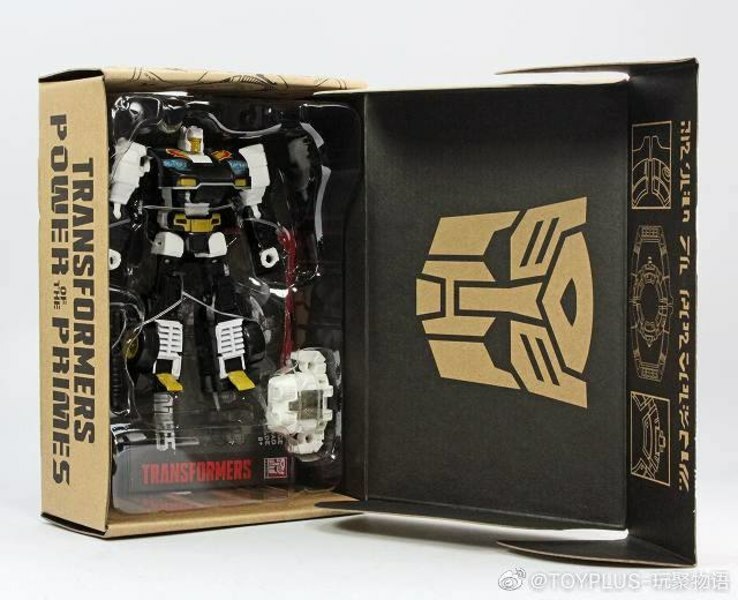 Which, is looking pretty good in that mode judging from what appears to be a box image. 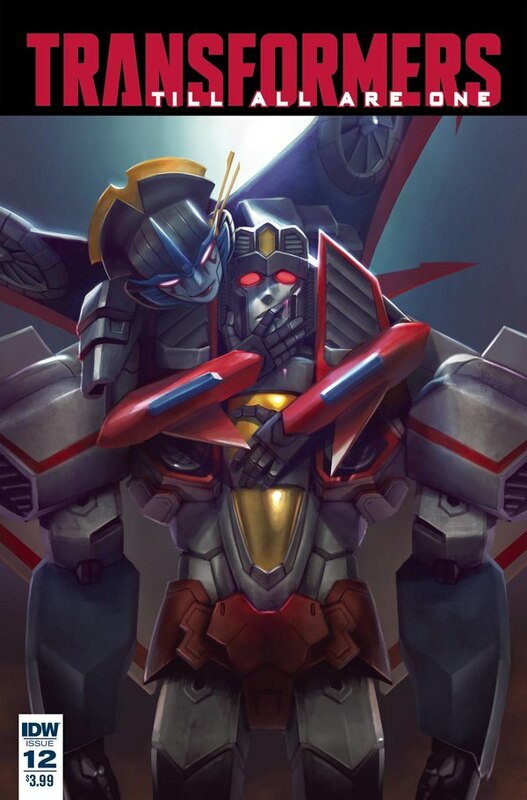 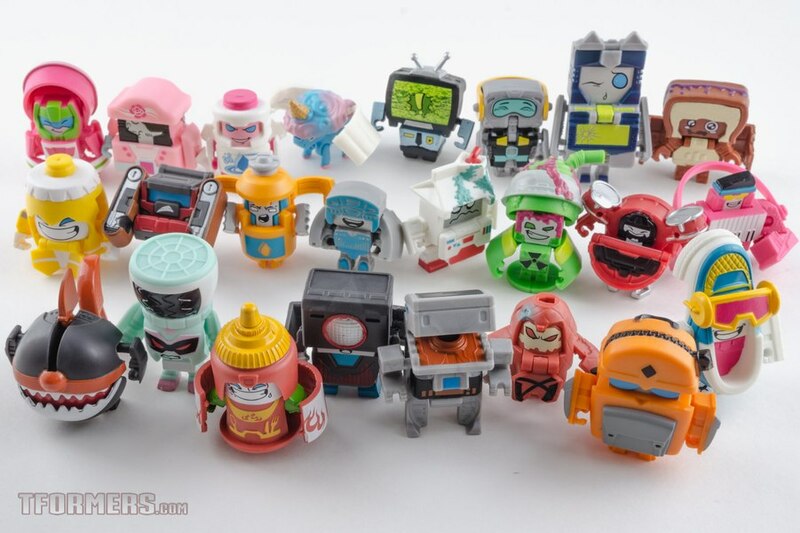 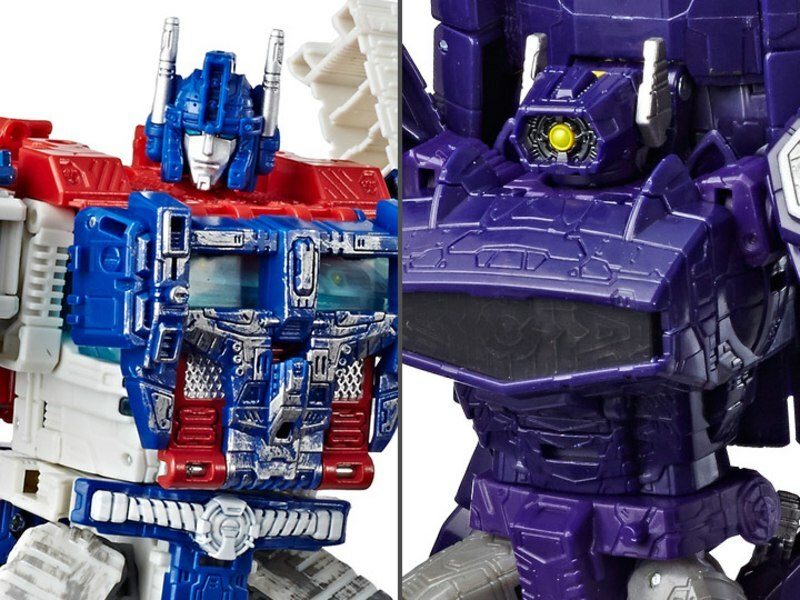 The images of the robot modes have been added for reference.